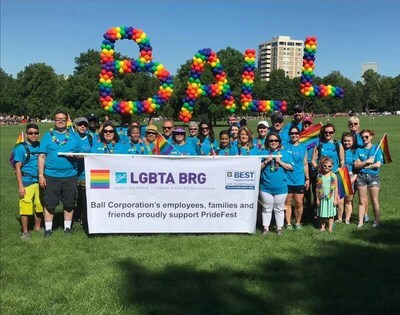 BROOMFIELD, Colo., Jan. 17, 2019 /PRNewswire/ -- In its debut on the list, Ball Corporation (NYSE: BLL) was named the top company among America's Best Employers for Diversity by Forbes magazine for 2019. 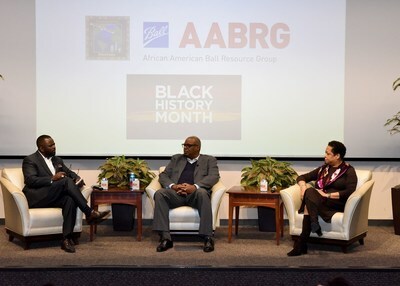 Ball was recognized for its leadership-driven commitment to diversity and inclusion, including the diversity and inclusion team's direct reporting relationship to John Hayes, chairman, president and chief executive officer, as well as active participation by its board of directors, the continuous work of its nine Ball Resource Groups, partnerships with engineering-focused student organizations, and ongoing unconscious bias and inclusivity training. 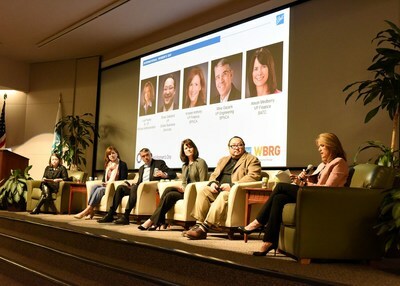 "We are a growing, global company, and having an inclusive culture and a more diverse workforce provides us with different perspectives so we can continue to develop innovative ideas that help our customers win in the marketplace," Hayes said. "We are honored by Forbes' recognition, and we remain committed to making real, meaningful changes in our organization that continue to drive growth and economic value." To determine the list, Forbes worked with research firm Statista, who anonymously surveyed 50,000 Americans working for businesses with at least 1,000 employees on criteria such as age, gender, ethnicity, disability and sexual orientation equality, as well as that of general diversity. Statista then asked respondents belonging to minority groups to nominate organizations other than their own. The final list ranks the 500 employers based on these survey results and recommendations, diversity among their boards and executive teams, and the most proactive diversity and inclusion initiatives. "While we are on the right track, we realize we still have work to do," said Charles Johnson, senior director of diversity and inclusion. "The work we're doing right now is planting the seed so we can reap the benefits as a company and as a community. We've come a long way in a relatively short period of time, but where we're going, all I can say is: Watch out."